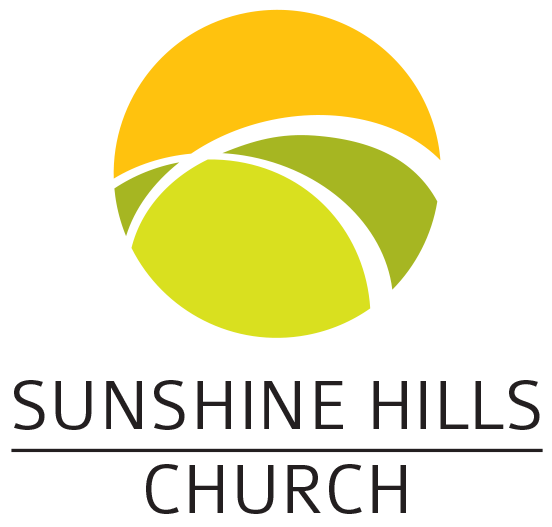 J12 is the preteen ministry at Sunshine Hills Church, and is available for children in grades 5-7. J12 centers around the message of Jesus at the age of twelve, and the seven words he spoke in Luke 2:49, “I must be about my father’s business”. At the age of twelve Jesus already had a sense of His identity, His purpose, and His calling. Our mission is to see preteens develop a close and personal relationship with God, to teach them how to grow in their spiritual life and maturity as preteens, and to help them discover how God can use them to impact their world. At J12 we value having fun together and we value building strong relationships; we desire to offer a safe place where preteens can come, be themselves, make memories, and connect with God. During our Sunday morning services (9 and 11 am), our preteens play games and participate in learning activities that engage and challenge them. L7 is a 4 week discipleship course designed to help preteens engage in daily devotions, create a strong prayer life, and become solid volunteers in other areas of the church or the community. We run this course twice a year (once in the fall and once in the spring). games, food, and times of teaching about topics that are relevant to their stage of life. more! These events are usually from 7-10pm (some exceptions exist, so be sure to check the calendar!) For up to date information on times, details, and costs, be sure to subscribe to our weekly email updates. Each year, Christian Life Assembly in Langley, BC hosts a Friday to Saturday conference for preteens all over the Lower Mainland and Vancouver Island. The conference has games, breakout sessions, live bands, and speakers from some of the other churches. Each year in May/June J12 hosts a Spring Camp In. This is an overnight event that begins on Friday evening and ends in the late afternoon on Saturday. There is singing, games, hiking, swimming, and a chance to meet new friends. At the end of August each year we partner with our Foursquare Churches in the Lower Mainland for Kids Camp: five fun-filled days of singing, playing, and making new friends. Hosted at Camp Stillwood near Cultus Lake, this camp is always a highlight for our kids.